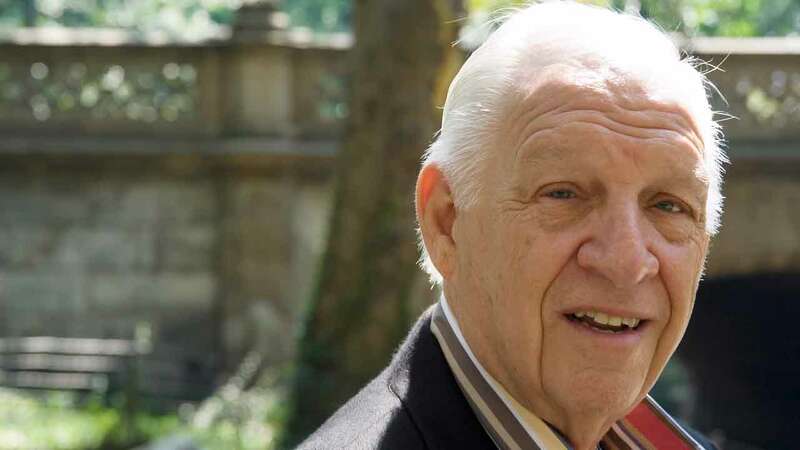 THOUSAND OAKS, Calif. -- Jerry Heller, early manager for hip-hop group N.W.A, has died at age 75, Billboard Magazine reported Saturday. Heller died of a heart attack Friday night at Los Robles Hospital in Thousand Oaks, family members confirmed to Billboard. The music industry business man was mostly known as manager for N.W.A. 's Eazy-E. Heller went on to work with some of music's biggest names. Heller sued the makers of "Straight Outta Compton," released in 2015, over his negative portrayal in the movie.